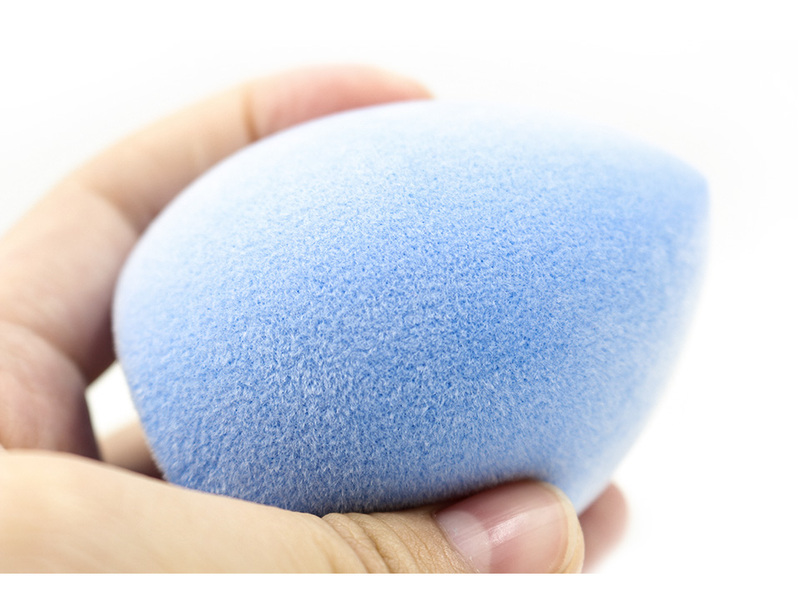 Unlike other blending sponges, the Unique Microfiber Material Sponge is lightweight and upgraded design with all over makeup application in mind. The thinning design helps precise blending for every curve of the face and a flat bottom for a more natural look. 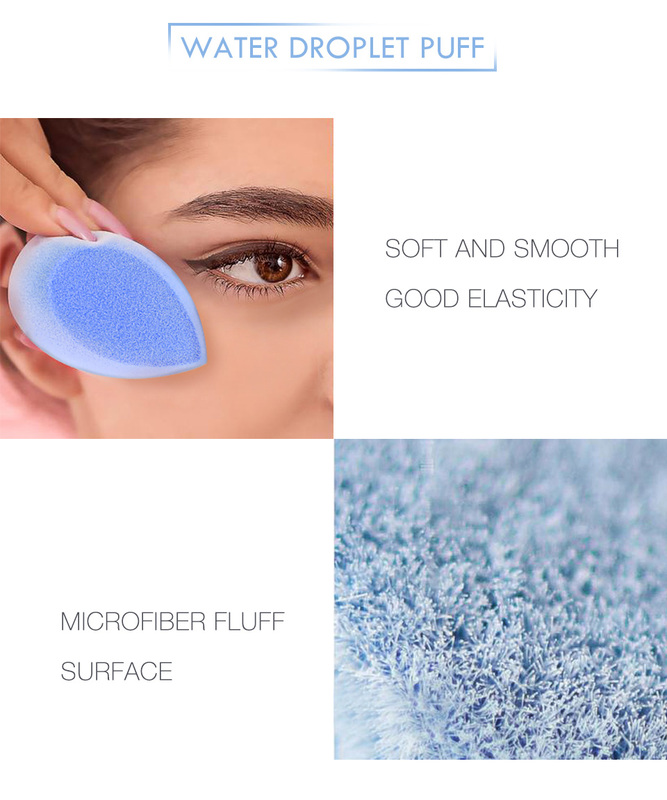 The ultra-soft microfiber material is made with very minor fibers that are smaller than a strand of silk and hold onto any liquid product. 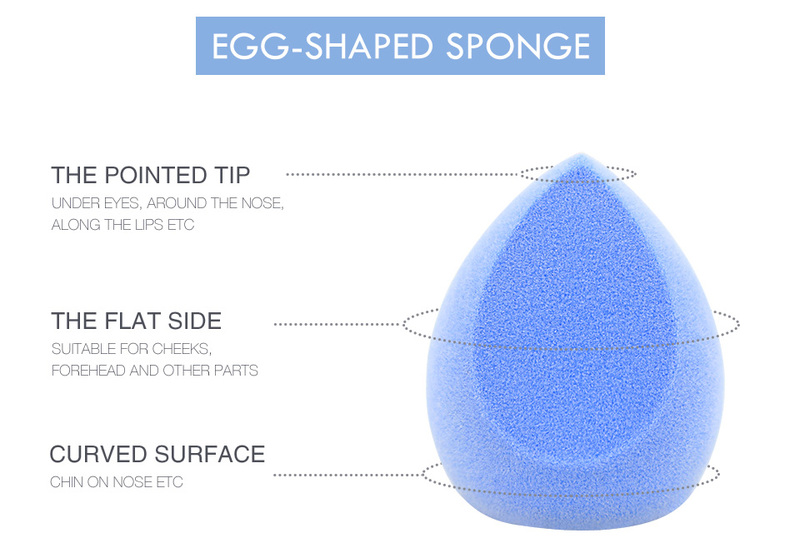 The second layer of our sponge is a traditional makeup blender. 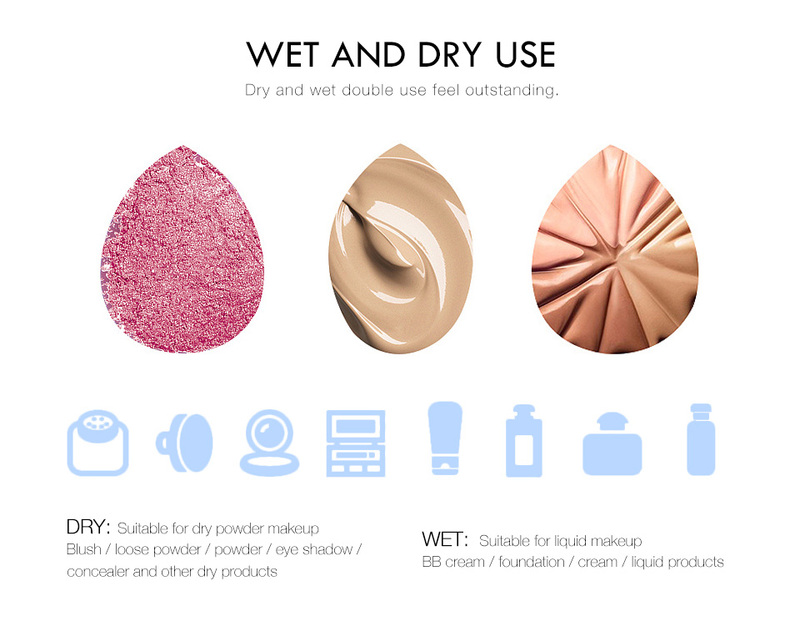 The fusion of two layers provides the perfect blend with less usage of the product.